Amsterdam, 31st of October 2018. 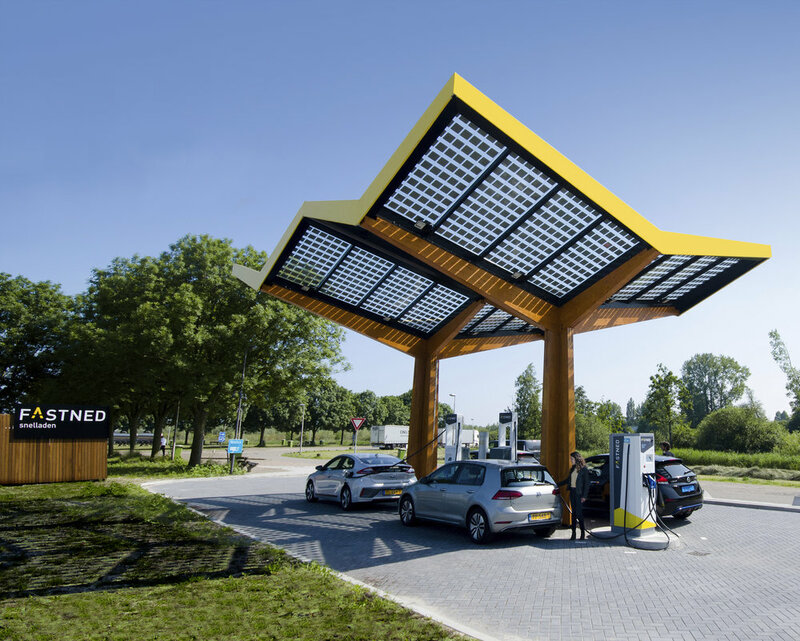 Fastned, which is building a European network of fast-charging stations, has raised more than 11 million euros via the issue of bonds. The proceeds of the issue will be used to facilitate further growth and to expand the network in the Netherlands, Germany, Belgium, and the United Kingdom. Subscription to the issue of bonds was possible from Thursday, October 11 up to Tuesday, October 30. The bonds pay out 6% interest per annum and have a maturity of 5 years. The interest is paid quarterly in arrears. The mission of Fastned is to accelerate the transition to electric mobility. In order to realise this, Fastned is building a European network of fast charging stations where all electric cars can charge super fast. Fastned already has a network of 78 stations operational in the Netherlands and Germany. In addition, there are currently 15 fast charging stations under construction. With the proceeds of this issue, in 2019 the network can be expanded with more stations and faster chargers. The relevance of Fastned’s offering is shown by the fact that Fastned has grown at around 10% month-on-month for the last few years; much faster than the market. In September the network of fast-charging stations passed the operational break-even point, meaning that all costs related to the stations are covered by the revenues generated by those stations.